Cake definitely tastes better at Parklands School! 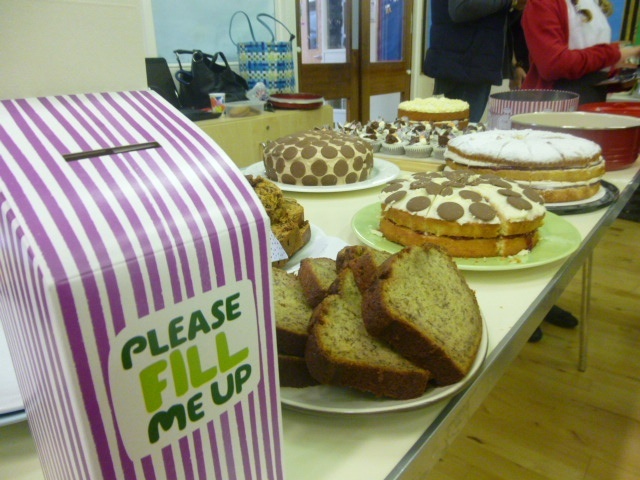 On Friday 25th September, Walnut Class held a coffee morning as part of “The World’s Biggest Coffee Morning”, in aid of MacMillan Cancer Support. The event was a huge success. Parents enjoyed being served coffee and plenty of cake, whilst all the pupils loved having a break from their lessons to drink squash and eat biscuits! 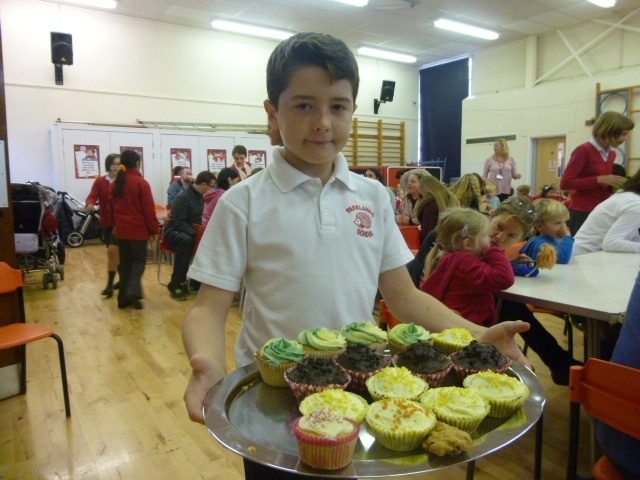 At the end of the day we also held a cake sale in the playground. We raised an amazing £460.28 for this wonderful charity. Walnut Class would like to thank everyone for donating so generously and taking part in this event. Thank you especially to the parents who donated and baked such scrumptious cakes, and to Walnut Class’ Mums who helped set up and serve. We couldn’t have raised this much without a real team effort.